Platinum Royal. Discounts Apply ! 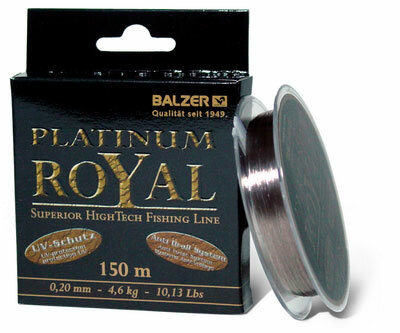 Platinum Royal, a masterpiece in terms of line development that sets new standards in the market for fishing lines. We are particularly proud of the incredible high knot strength in a low diameter lines as well as integrated anti-twist system. Made in Germany.